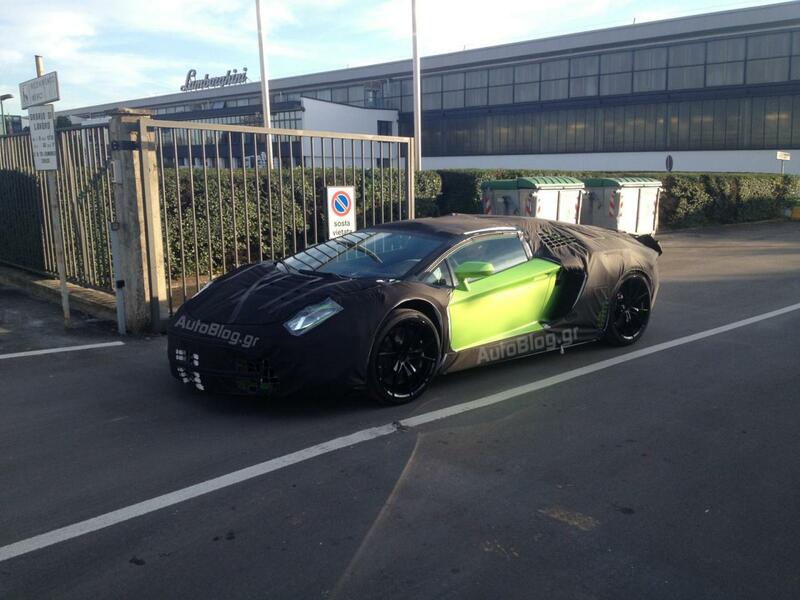 It seems that the Roadster version of the Lamborghini Aventador is getting closer and closer to its debut as the Italian car maker started testing the model in Sant’Agata. Under the hood we will find a powerful 6.5-liter petrol engine delivering 700 horsepower and 690Nm of torque. The V12 power plant is coupled to a seven-speed transmission for a 0 – 100 km/h acceleration in around 3 seconds. According to the current assumptions, the new Lamborghini Aventador Roadster will feature a carbon fiber roof built in two sections. It remains to be seen if these rumors are true as the open-top Italian supercar could be revealed next week, on November 12th, at a special event in Miami. Even if we won’t see the new model in Miami next week, the upcoming Los Angeles Auto Show which will open its gates later this year will surely present us the all-new Lamborghini Aventador Roadster.